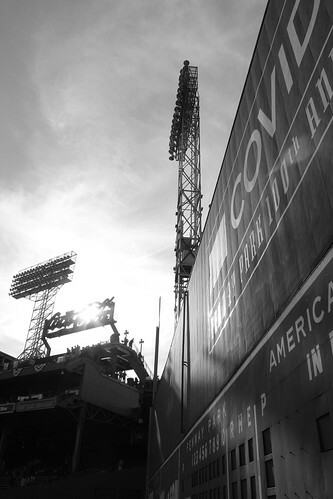 Every week we select a photo from our We Love Beantown Flickr pool to highlight as the pic of the week – join and submit your favorites! 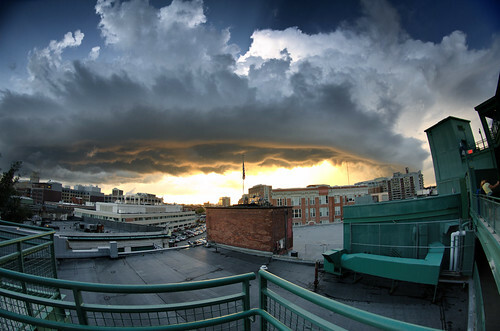 Check out this intense shot of an approaching storm, for the vantage point of Fenway. 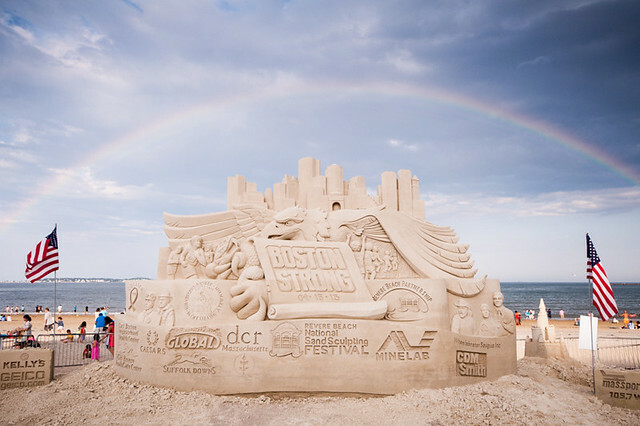 Shot by MKFeeney, whose Flickr page features many excellent other photos, both of Boston and all over. Be sure to check out his work.